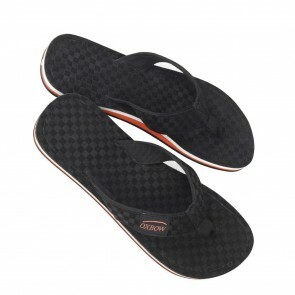 Here you can find high quality swimshoes, slippers, sandals and summer high quality finish at an affordable price! Go for it and order the perfect summer shoe to take you comfortably through hot summer days. Whether for swimming, shopping or other leisure activities, our comfortable casual shoes are the perfect companion! Rubber slippers Oxbow Isemelle Dark Brown. 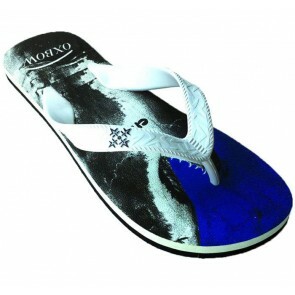 Here you can find high-quality thong sandals for men, which will take you quickly through the summer. Suitable for jade kind of leisure, would you not do without these inexpensive summer sandals. Especially at high temperatures, there is no more comfortable to wear, whether it's for a swim or go into the city. Due to the soft, flexible sole, every trip with our toe sandals for a refreshing treat. Protect yourself especially in leisure, - and indoor pools from fungi and bacteria, here you will find the right sandals for this! They must in every summer gear!